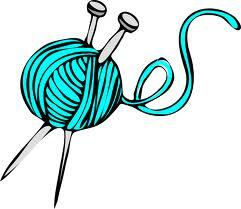 Our Crocheting and Knitting Group meets on Mondays from 9 AM to 11 AM in the Loft in the Large Hall. If you have any questions, regarding the group, contact Sue Walker. If you are new to Winter Ranch, come on up to the loft and join us!